October was a terrific as well as horrible month! Tons of volatility, negativity, pessimism and losses. At some point, it became depressive. The markets kept falling and falling with no retreat, no relief rallies. Any attempt to have a rally was immediately sold off and it faded. Is this the beginning of an end? Many have asked this question and many predicted more selling more bear market to come. But we do not know what is going to happen. if you see all the predictors predicting this market to rally to the moon, others predicting gloom and doom, do not trust either of them. They do not know. They are just guessing. No one knows where the markets will go. There is a lot of uncertainty and we may really crash into a bear market or resume a rally. There are runaway gaps but these are fairly rare. Thus next week we may expect the market to actually go lower to close the gap. We also have election on Tuesday and the results may also affect the market behavior next week. Historically, the markets rallied after the midterm election. We may see the same happening this year too. But we will know for sure once the market reveals its direction. 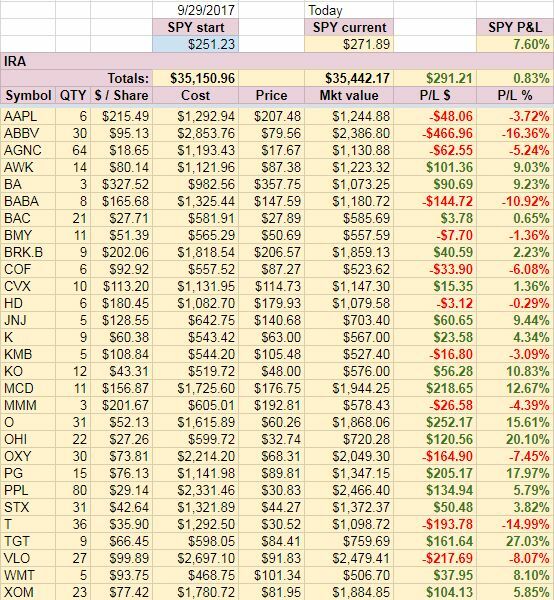 In October, we were mostly adjusting our trades to make sure majority of them would be positioned well for their upcoming expiration. 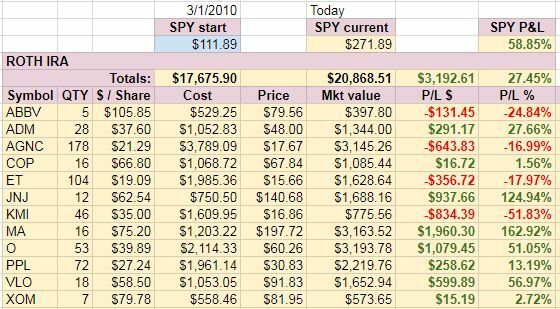 We had many Iron Condors on SPX with puts deep in the money. Thus we rolled those Condors lower to be not too deep in the money. We are still bullish, so we didn’t want to roll those Condors too low to avoid calls being in trouble once and IF the market really rebounds and start rallying. Thus we rolled most of our stock options into SPX options. 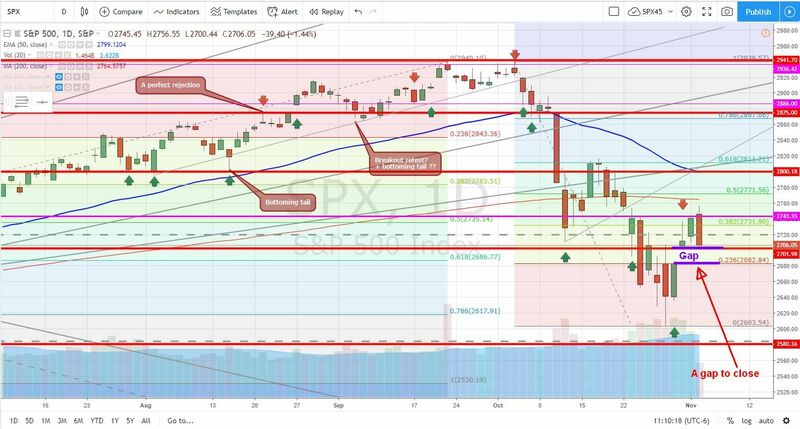 The reason behind is that with SPX there is no risk of early assignment and in this zig-zag price action I can let either side of any Condor to get in the money without a fear of early assignment. And with any breached side I can wait until literally five minutes before end of a trading session to see if the breached side recovers or I need to roll it into another expiration. You won’t be able to do this with stock options. Rolling our trades delivered nice premiums income, unfortunately, it didn’t end those trades and thus they stay open and consume net-liq of our accounts. And due to October selloff and many puts still in the money, our net-liq got smashed hard in October. But we see this as not the end of the world. I am optimistic and I will keep rolling those puts as long as they end up out of the money and expire worthless. 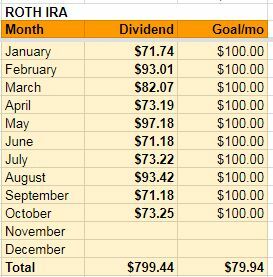 We made $1,207.00 income last week and the Net-liq of all accounts increased by $4,368.16. 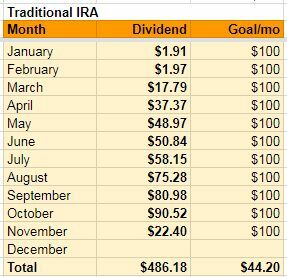 But overall, October ended with a nice $15,510.06 dollars premiums while Net-liq finished down by $31,040.98 dollars.